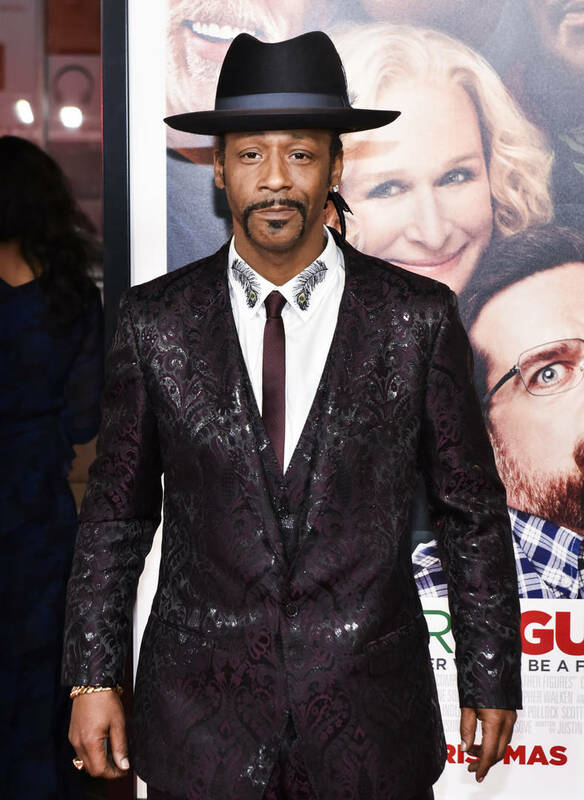 Home>Entertainment> Katt Williams Lawyer Asks To Drop Him For Being "Unreasonably Difficult"
Katt Williams' lawyer is officially fed up with dealing with the comedian, according to The Blast. Matthew Gurvitz of Venable LLP has filed a motion requesting to be withdrawn as Williams' lawyer in his current legal battle over an alleged assault against his former assistant. In Gurvitz motion, he told the judge that his request is mainly surrounding a "general lack of communication." The lawyer said it has “become unreasonably difficult for Venable to carry out effective representation," adding that the comedian hasn't made any efforts to correspond with the law firm. In the motion, Gurvitz said that the case with Williams will put an "unfair burden" on the law firm and require additional legal fees. They also suggested that Williams has more than enough time to find a new lawyer since the trial in the case begins on October 1st. ENTERTAINMENT Katt Williams Lawyer Asks To Drop Him For Being "Unreasonably Difficult"